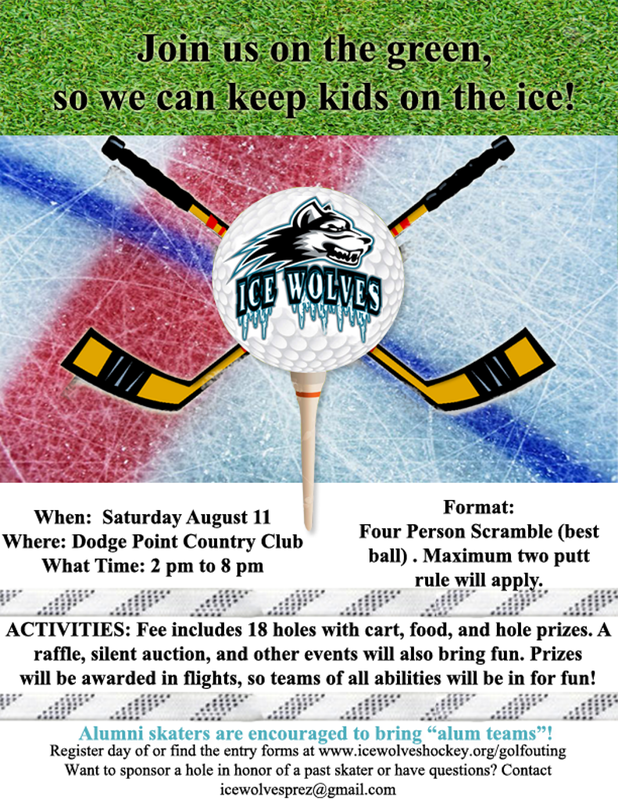 Ice Wolves Annual Golf Outing - SUCCESS! The 2018 Ice Wolves Golf outing was a complete success thanks to all the businesses and people who contributed and golfed on the beautiful day. Because of all of you, we were able to raise $5,428 after expenses. 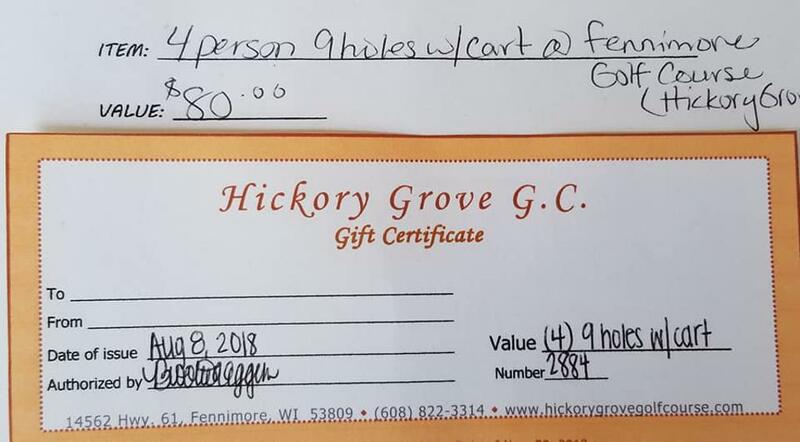 Thanks to the businesses who sponsored a hole or donated prizes! We'll see you next year on the course! Want to sponsor a Hole or donate a Raffle/Silent Auction item? 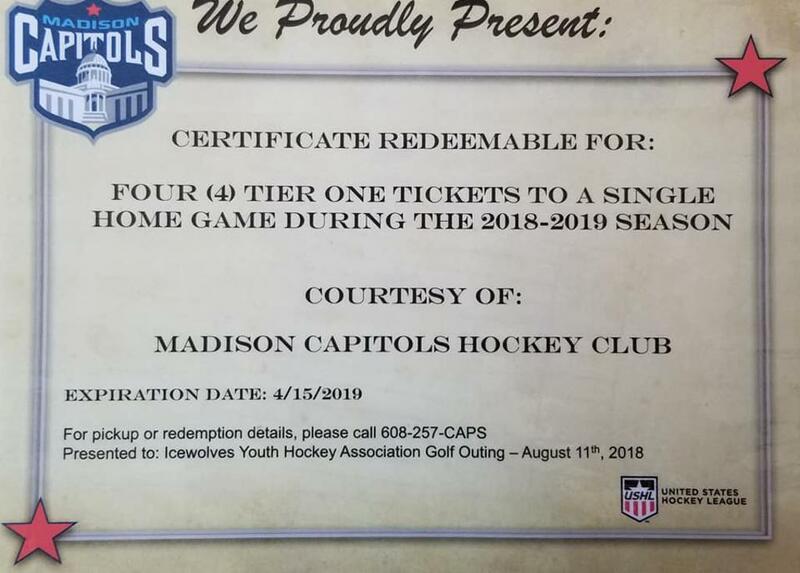 Fill out this form. 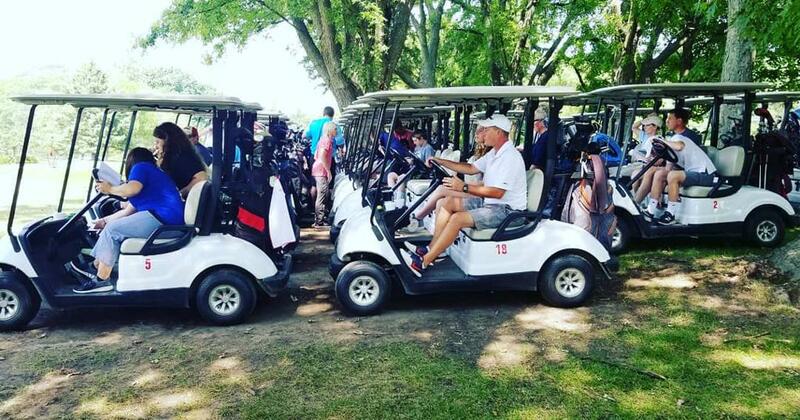 Ensure you get a spot in the golf outing by submitting the Golfer registration form ahead of time, or be proactive and have the form ready for submitting the day of the event.